The Hardest Part Of Learning Guitar... Isn't What You Think It is! 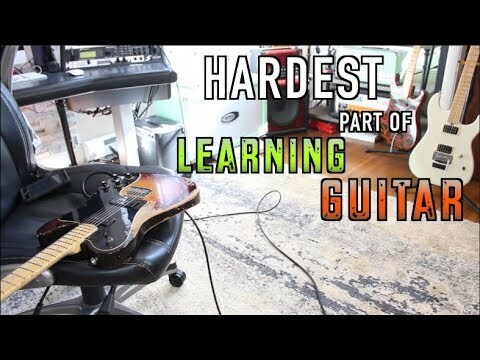 Robert Baker » YouTube » The Hardest Part Of Learning Guitar... Isn't What You Think It is!